Seven years into one of the hottest careers in country music, there are more eyes on Brett Eldredge than ever before. Top songs include "The Long Way Around," "Drunk On Your Love," and "Wanna Be That Song." Brothers from a working-class family, John and TJ Osborne are best known for their songs “It Ain’t My Fault,” “Stay A Little Longer,” and “Shoot Me Straight”. 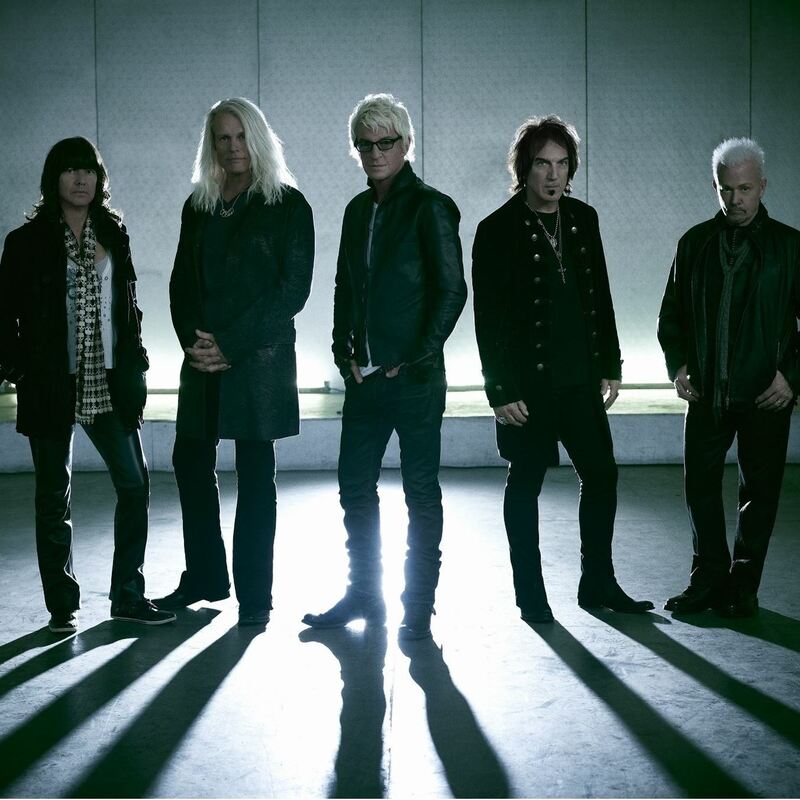 Want a chance to purchase a VIP concert experience? Individual concert tickets are $35 or $45 (depending on location). See all five shows for only $80 or $110 (depending on location, pricing increases on April 1st while supplies last). One ticket to see five SuperStars Series concerts at the 2019 Greeley Stampede including Brett Eldredge, Brothers Osborne, REO Speedwagon, Cody Johnson, and Kip Moore. 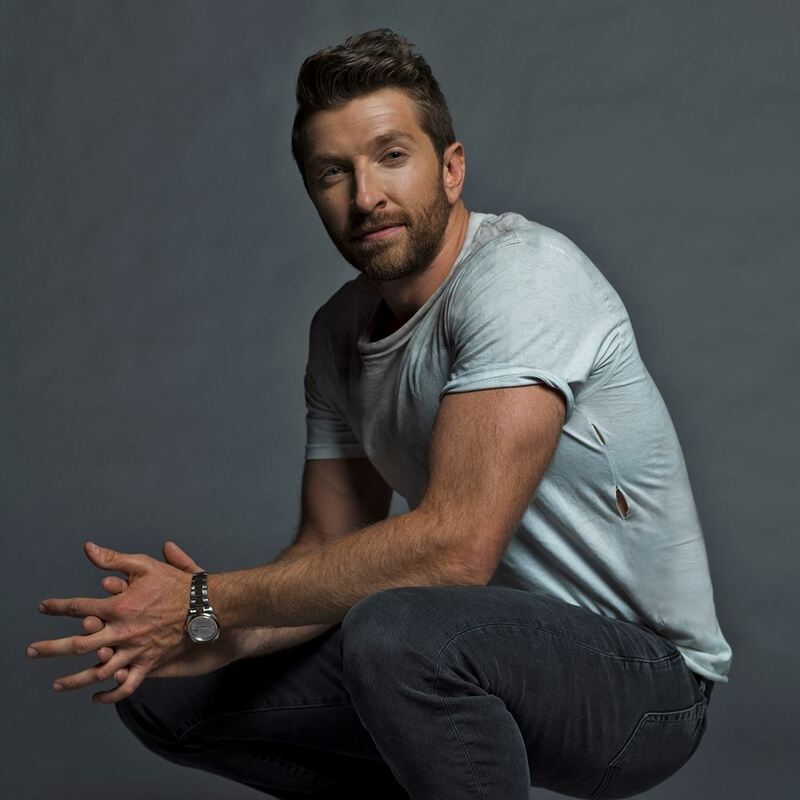 Brett Eldredge live at the Greeley Stampede on Saturday, June 29th at 8:00pm. 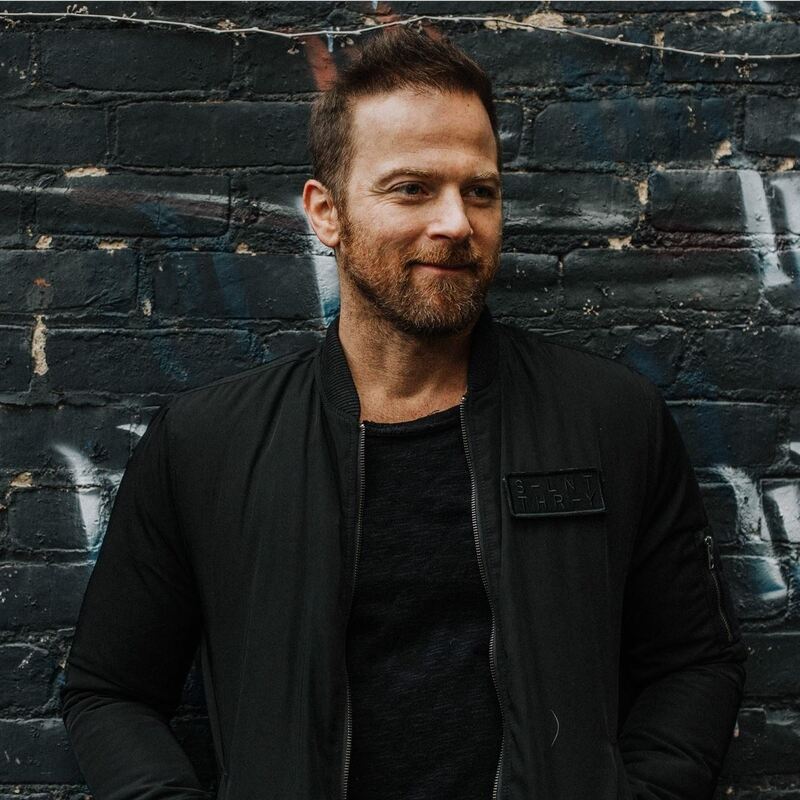 Kip Moore LIVE at the Greeley Stampede on Thursday, July 4th at 7:00pm. 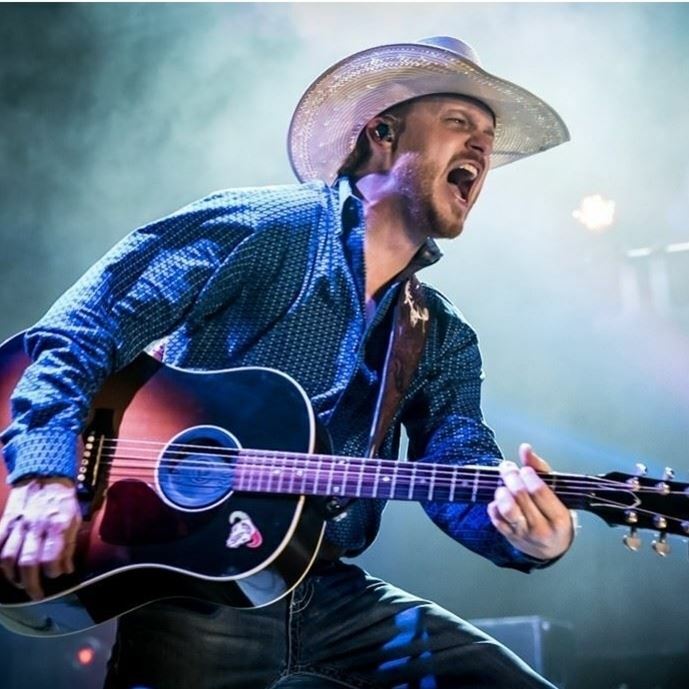 Cody Johnson LIVE at the Greeley Stampede on Friday, July 5th at 8pm. 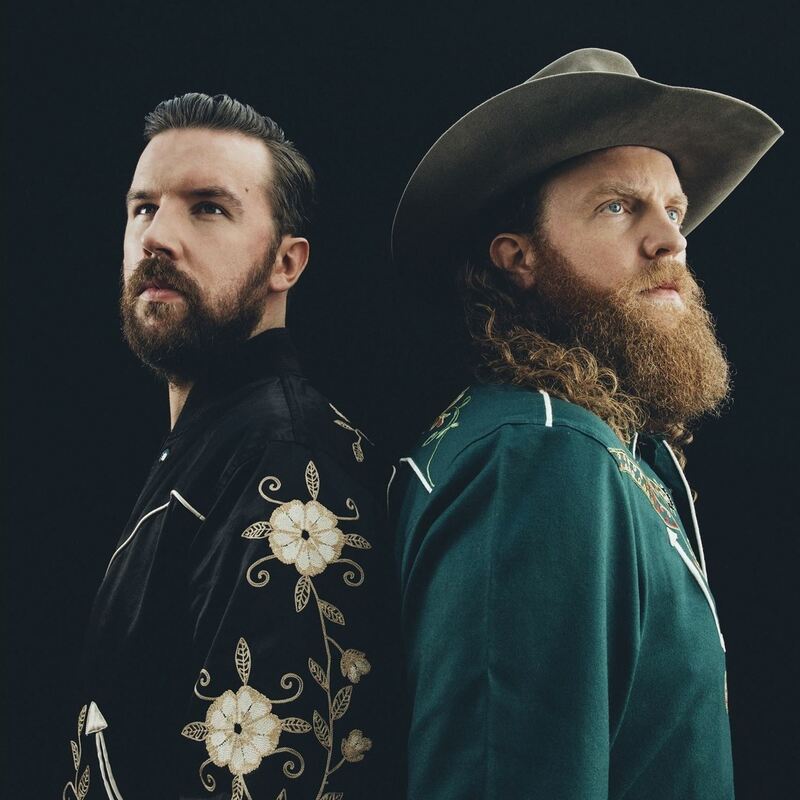 Brothers Osborne LIVE at the Greeley Stampede on Saturday, July 6th at 8pm. "Stampede-Size" your SuperStars Concert Series Pass to also include Faith & Family Night featuring for KING & COUNTRY for only $20 or $30. Faith & Family Night feat. 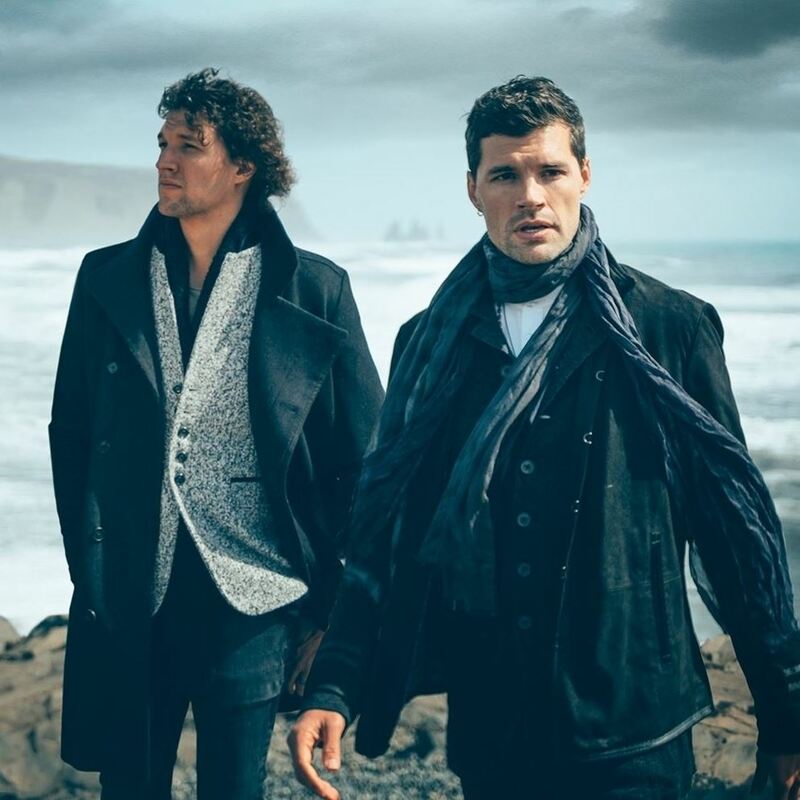 For King and Country Two-time GRAMMY® award-winning Australian duo, for KING & COUNTRY, comprised of brothers Joel & Luke Smallbone, are gearing up to release their much anticipated third studio album, Burn the Ships, a sweeping musical landscape that explores themes of new..